Macular degeneration treatment for dry macular degeneration is different than it is for wet macular degeneration. First find out what kind of macular degeneration you have. Treatment for macular degeneration consists of traditional medical therapy as well as complementary therapy. As in any disease condition, making healthy lifestyle choices can impact the health of one's eyes and one's vision. 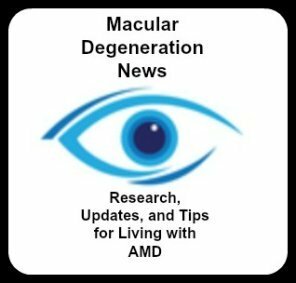 There are limited treatment options for those with dry and wet age related macular degeneration (ARMD). How do you determine what is the best treatment for you? If you are like me, you want to know all of your options and then find out what are the benefits and what are the risks for each of these therapies. Check out the different treatment options for macular degeneration and discuss them with your eye specialist. Together you can evaluate the pros and cons of possible treatments for your type and stage of macular degeneration. Although there is no surgical or pharmaceutical treatment for this eye condition at this time, there are steps you can take to possibly slow its progression. There are more treatment options for wet macular degeneration than there are for dry macular degeneration. These macular degeneration medications help to dry up leaky blood vessels and help to prevent further bleeding in the macula lutea . Can wet macular degeneration be reversed with any of these treatments? Sometimes. Eye injections of anti-vegf medications work by drying up the fluid in the macula area causing the once raised macula to lie flat. When the macula lies flat the distorted vision is improved. 2. Anti-angiogenic injections using Macugen, Lucentis, Avantis or the latest FDA approved macular degeneration medication is Eylea. A new macular degeneration surgery using the iolAMD lens is transforming the way people see. According to the iolamd website, "iolAMD, also known as the “Hubble Implant”, is potentially the greatest breakthrough in the surgical treatment of macular disease in history." The implantable macular degeneration telescope developed by CentraSight received FDA approval as of July 2010. The implantable telescope helps to improve vision for those who have advanced macular degeneration. A procedure that is now being covered by Medicare it is becoming more and more available as more eye doctors are being trained in providing this treatment. 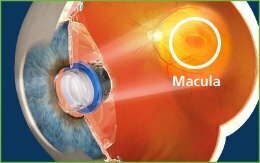 The Lipshitz Macular Degeneration Implant (LMI) was developed by ophthalmologist, Dr. Lipshitz the founder of OptoLight Vision Technology. He developed the LMI and the OriLens, both of which are intra ocular implants designed to improve vision for those with AMD. The lens works by magnifying the central visual field using two to three times magnification on the macular area. The image falls on a larger area to create an image that can be detected by the brain. The OriLens and the Lipshitz Macular Degeneration Implant are both small and are designed to be surgeon-friendly, making them easy to implant by an average cataract surgeon. 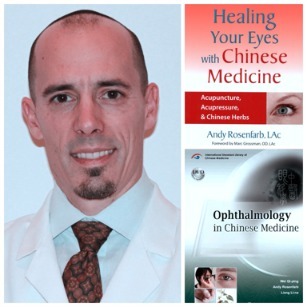 Are you wondering if your vision can be improved with alternative medicine? Acupuncture is a type of alternative medicine, that although it has not been proven in a clinical trial, there are case studies of patients seeing improvement in their vision. Keep in mind that because this procedure is not FDA approved it is not covered by Medicare or other insurance providers. It is a traditional Chinese medical technique based on the principle that there are energetic pathways, or channels, throughout the body that influence our internal organs and other parts of our body. Energy from these pathways comes to the surface at various points on the body, identified as acupoints. Each of these points serves then as a channel or tunnel to the internal parts of our body. Extremely fine gauge needles are inserted at these acupoints, stimulating and activating the body’s natural healing abilities. Patients with wet and dry macular degeneration have used acupuncture as a treatment. Can my vision be improved? Can the effectiveness of the treatments be measured? What if the therapy doesn't work for me? Are you wondering if macular degeneration can be reversed? So did artist John Crittenden. 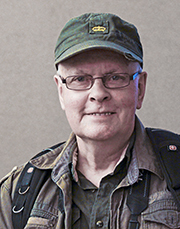 After being diagnosed with wet AMD in one eye and dry AMD in the other eye, John began taking Avastin shots. When his vision did not improve, he began seeking out complimentary and alternative therapy to restore the vision he lost. He shares his story here: Can Macular Degeneration Be Reversed? Board certified ophthalmologist, Dr. Edward Kondrot used microcurrent stimulation for macular degneration patients. 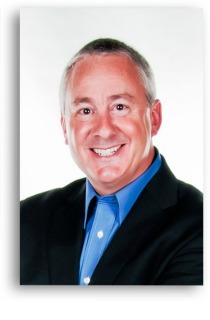 Dr. Ed Paul, the author of Prevent & Reverse Eye Disease shares with WebRN Macular Degeneration readers the role of complementary treatment for macular degeneration. As a low vision specialist he also gives us an update on some of the latest low vision technology to help those with macular degeneration maximize their usable vision. Macular drusen are the first early signs of age related macular degeneration. Thought to develop due to a type of plaque build-up, they show up as tiny yellow deposits during a routine eye exam of the retina. 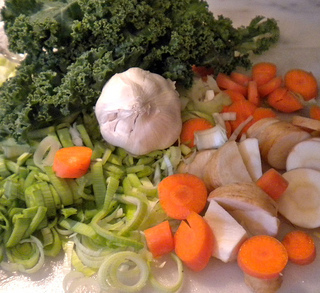 Do not underestimate the power of nutrition in the health of your eyes and your macula. Better health leads to better vision. Much of the current research for macular degeneration is in the field of nutrition - from antioxidants, to lutein supplements, to omega 3 fatty acids and carbohydrate consumption.